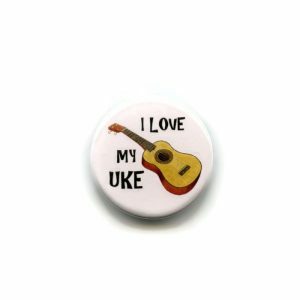 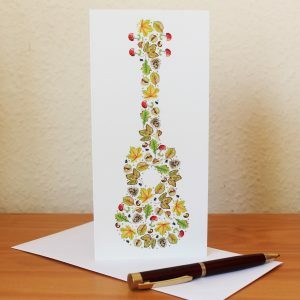 Ukulele Greetings Card. 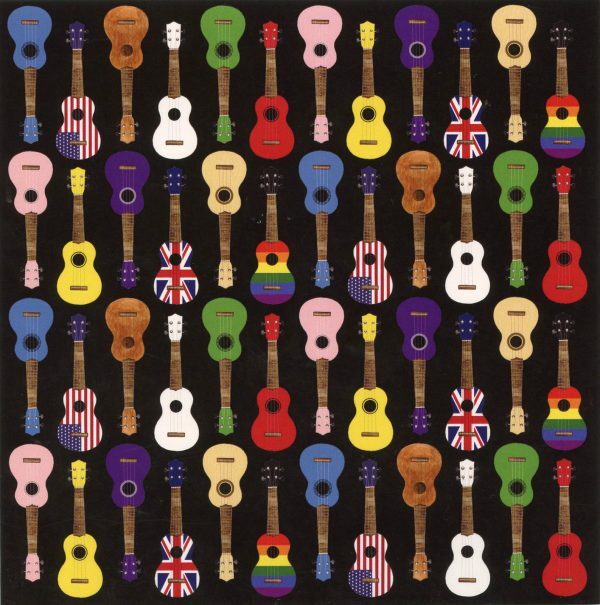 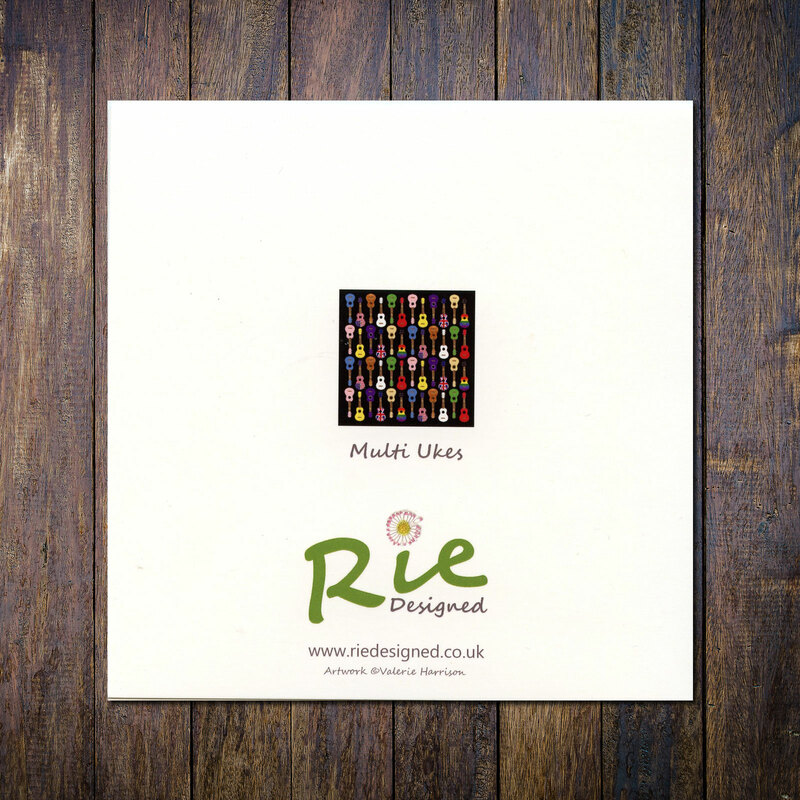 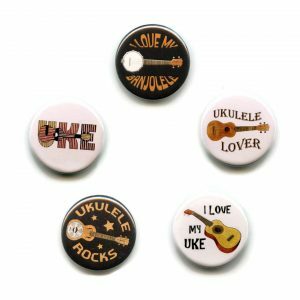 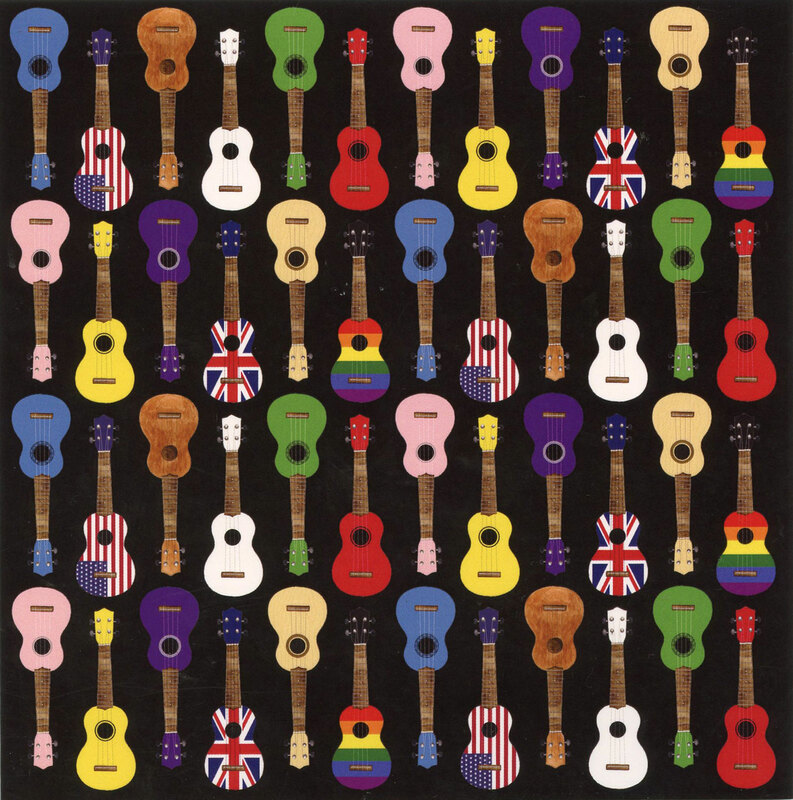 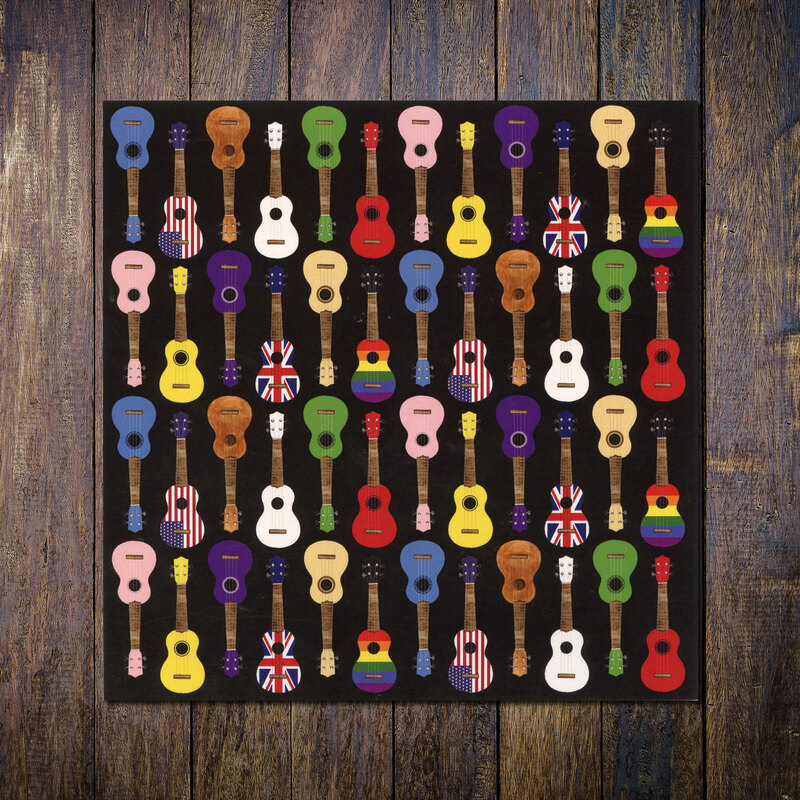 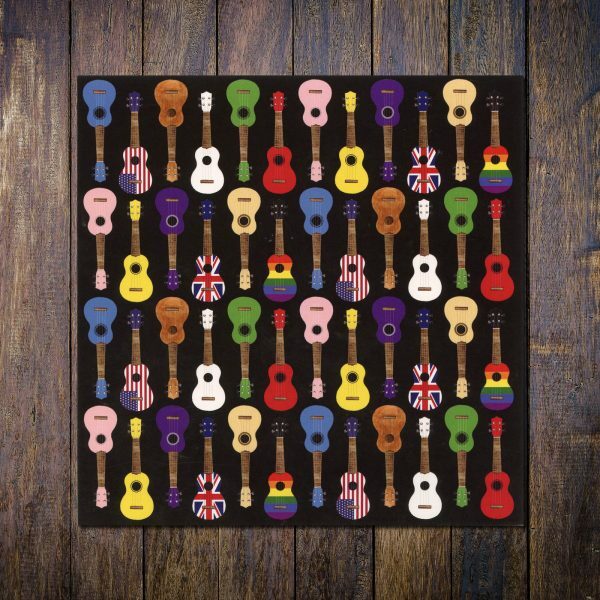 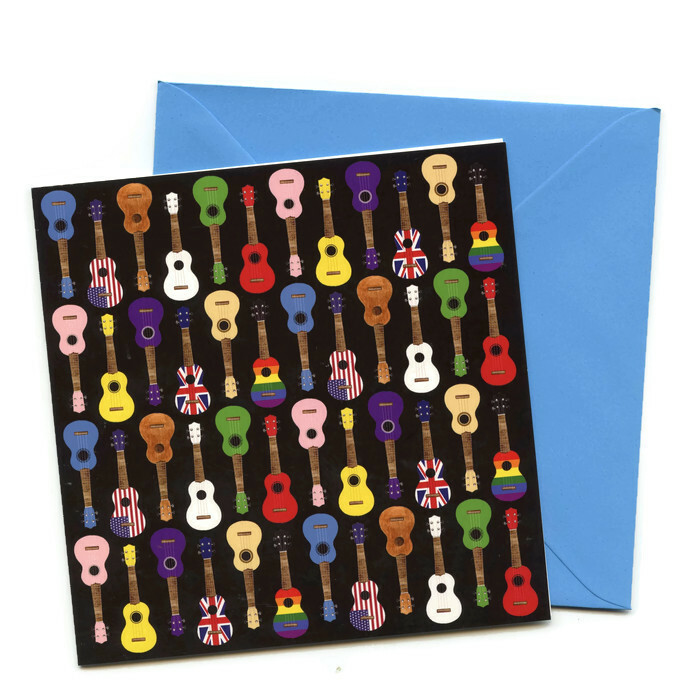 This square greetings card features a design with colourful Ukuleles. 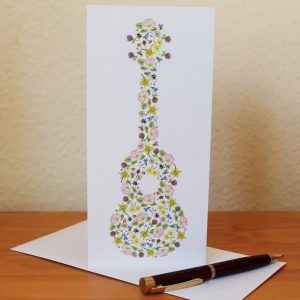 Ukulele Greetings Card. 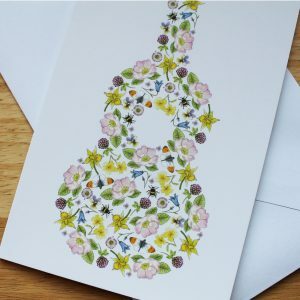 This blank square greetings card features a design with colourful Ukuleles. 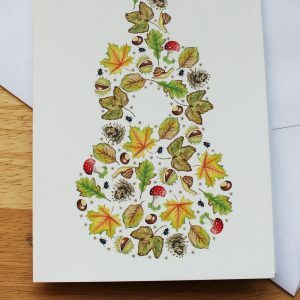 Blank card ideal to send as a Birthday, Anniversary, New Home, Thank You or Notecard with your own message.